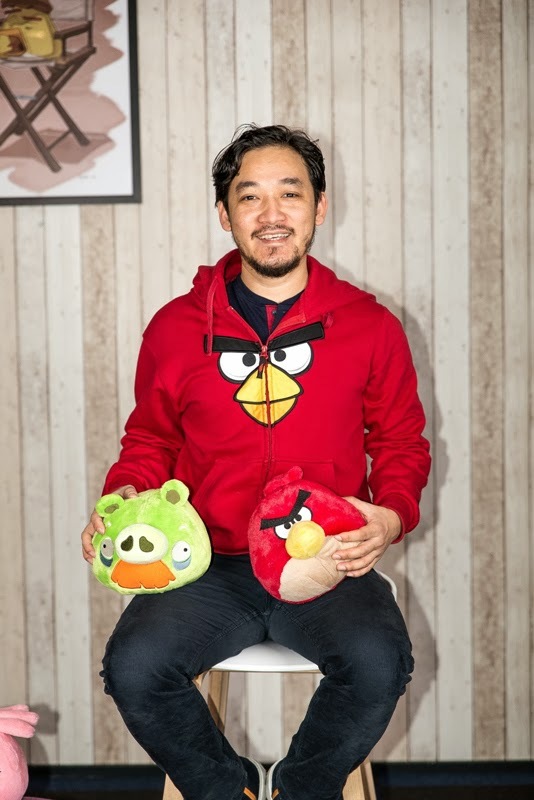 There are many ordinary people doing extraordinary work to create social, environmental and economic value; often we do not even know about their great achievements. 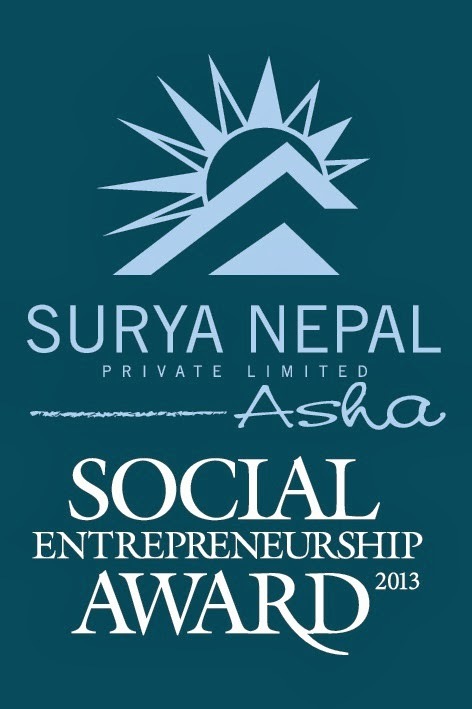 Surya Nepal Asha Social Entrepreneurship Award (SNASEA) was thus conceived in the year 2011 to recognize such hidden heroes of Nepal who challenge traditional thinking and approaches are determined to bring about positive change in their communities. The main objective throughout has been to identify, inspire, reward and support social entrepreneurs who promote the development of communities and contribute to the nation building. 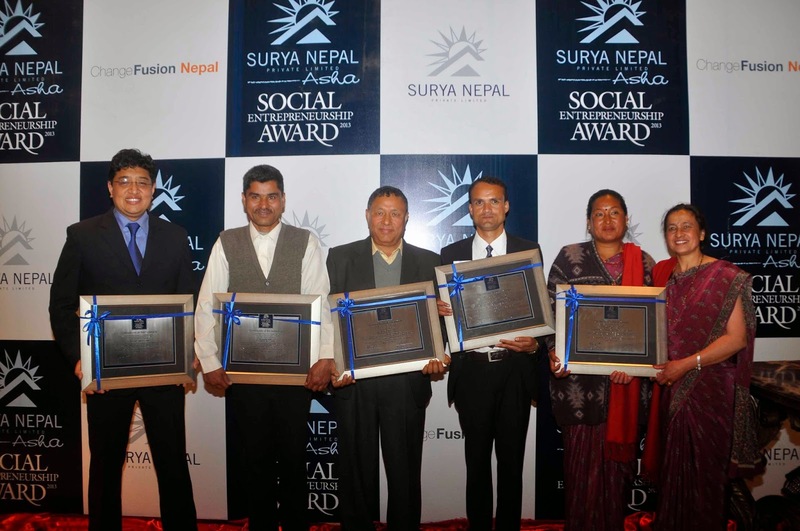 Five winners have been announced and awarded at the 3rd annual Surya Nepal Asha Social Entrepreneurship Award (SNASEA). Along with the five winners, Dr. Sanduk Ruit and Team from Tilganga Institute of Ophthalmology were awarded with special recognition for their innovative, enduring and life changing services to people from all strata of life, around the World. The award ceremony was a gala event held at Hotel Yak & Yeti on 28 March 2014. 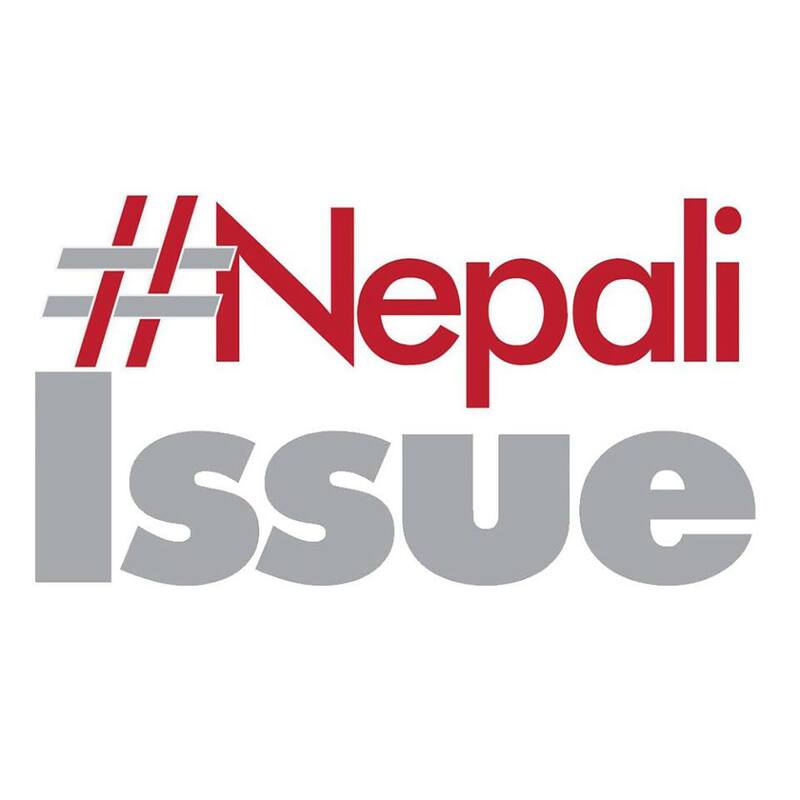 In attendance were local luminaries and leaders from media, business houses, development agencies and other supporters of social entrepreneurship in Nepal. Dr. Sanduk Ruit and Team, Tilganga Institute of Ophthalmology was awarded as special recognition for excellence in innovation and impact – that has contributed to advancements in the medical field, and provided life changing services to people from all strata of life, around the world. 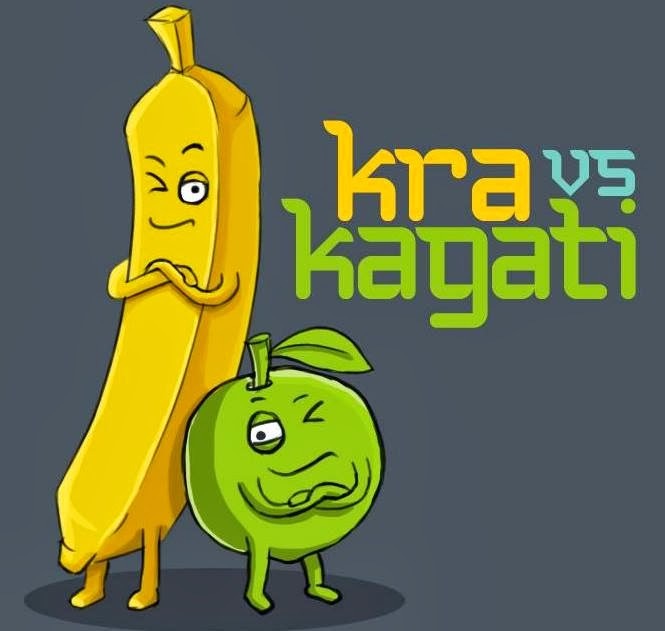 For collective effort that has systematized and promoted junar fruit and farming by working with public and private sectors that has led to better income and support for previously exploited farmers. For their struggle and inspiring courage that led to social and economic upliftment of women in need in the community and encouraged the pursuit of education among children. For his tireless pursuit of innovation that has positively affected the health of many people, and helped conserve the environment. For his commitment to healthy living and selfless promotion of commercial organic farming knowledge among farmers from all over Nepal. For championing against over exploitation of water through business and promoting eco friendly methods to overcome the ever increasing challenge of water shortage. Supported by Surya Nepal Private Limited, and organised by Change Fusion Nepal - SNASEA finds, celebrates and inspires Nepalese social entrepreneurs and change makers.Following a month long ‘Call for Applications’ from mid-December 2013 to mid-January 2014, a record setting 119 applications and nominations were received from all over Nepal. All 14 Zones and 40 Districts of Nepal were represented. 40 deserving semifinalists were announced on 9 February after evaluation by the Jury Panel. The Jury Panel for this year comprised of Ambica Shrestha (The Dwarika’s Group of Hotels and Resorts), Anil Chitrakar (Social entrepreneur), Anuradha Koirala (Social activist), Ashish Shrestha (World Bank), Dr. Usha KC Bhandari (SDC Nepal), Ganesh Kumar Shrestha (Nepal Bankers’ Association), Jo Hill (Social Enterprise expert), Nugal Ananda Vaidya (Rotary Club), Prateek Pradhan (Nagarik Daily), and Ashutosh Tiwari (WaterAid). Through a gruelling ‘reality test’ of leading semifinalists, the team and advisers were able to finalize a top ten list of social entrepreneurs. Dr. Sanduk Ruit and Team from Tilganga Institute of Ophthalmology were chosen to be specially recognized by SNASEA.